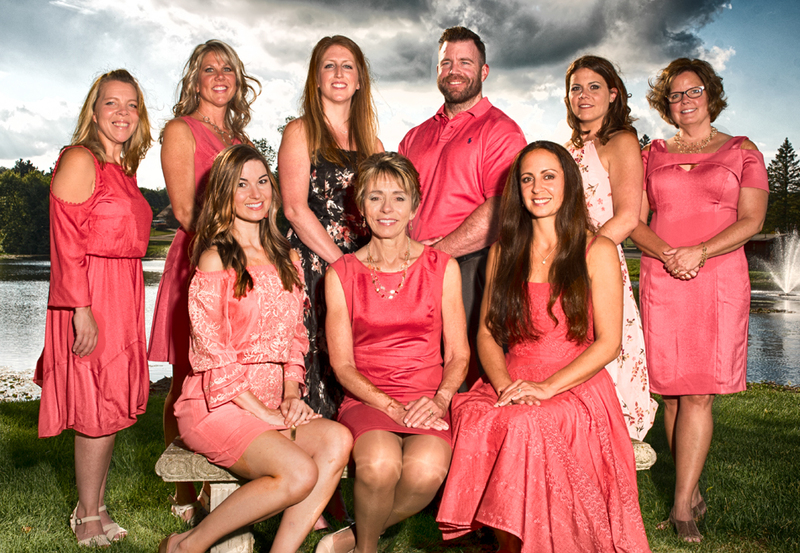 At Springcrest Dental Associates, we want you to have the beautiful, healthy smile that you deserve. 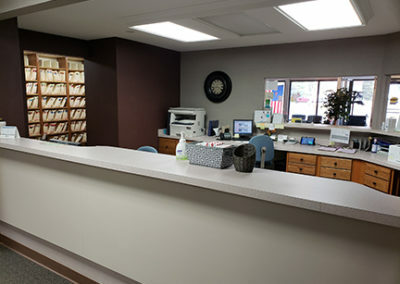 That’s why we go above and beyond to provide our patients access to the most advanced dental technology available in an atmosphere that makes you feel right at home. From the moment you walk through our doors, we work to help you feel at ease. 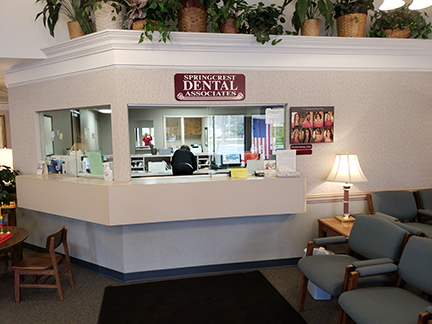 We review your oral health history, your goals and your treatment options, and deliver the kind of compassionate care that has earned us the reputation as the leading dental practice in Jackson. 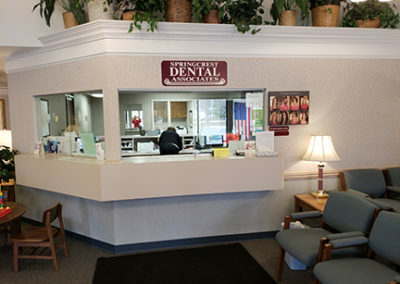 Come by today and see how the team at Springcrest Dental Associates can give you a beautiful smile to last a lifetime. After graduating from high school in 2002, Dr. Rutledge attended Michigan State University where she studied chemistry and worked for the state’s Master Gardener Volunteer Program. In 2006, she graduated from MSU with a Bachelor of Science degree in chemistry. She then studied dentistry at the University of Detroit Mercy graduating in May 2010. Get the bright, beautiful smile you’ve always wanted. If you’ve been living with discolored, crooked or chipped teeth, cosmetic dentistry can help alleviate the issues that have been keeping you from showing off your smile. From whitening to tooth contouring and veneers, Dr. Rutledge and the Springcrest Dental Associates team can help you experience the comfort and confidence that comes with a beautiful smile. Severe damage to your teeth can make everyday tasks, like talking and chewing, excruciating. 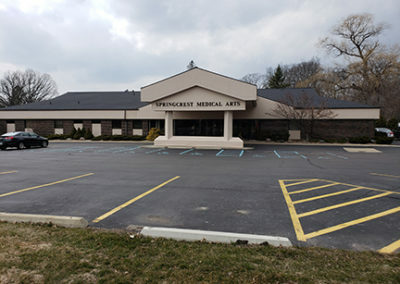 If you’ve been living with damaged or missing teeth, Dr. Rutledge and the Springcrest Dental Associates team can help. By combining the latest dental technology with our compassionate, patient-centered approach to care, we can restore your smile.